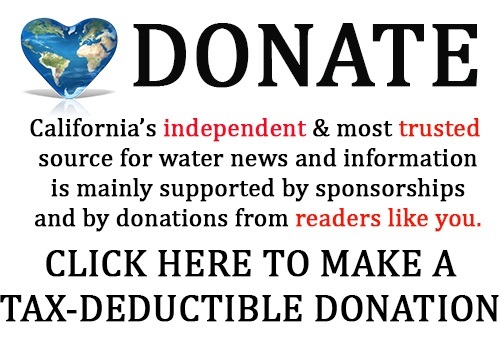 The Bay Delta Conservation Plan (BDCP), the predecessor to the California Water Fix, was conceived as a habitat conservation plan, and as such, was intended to provide benefits to threatened and endangered species that went beyond what would normally be required as mitigation for the construction and operation of the project. These additional actions were identified in the BDCP’s 22 conservation measures. 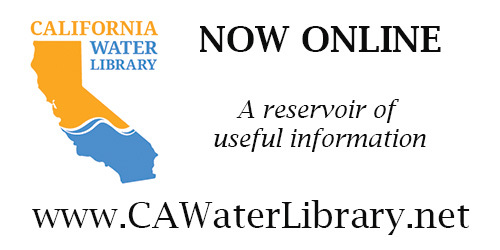 In the spring of 2015, the Brown administration abandoned the habitat conservation planning approach and instead decided to pursue a traditional permitting approach, splitting the project into California Water Fix for infrastructure and California EcoRestore for the restoration. The EcoRestore program is more narrowly focused than the BDCP’s conservation measures, and only has a five-year timeline. 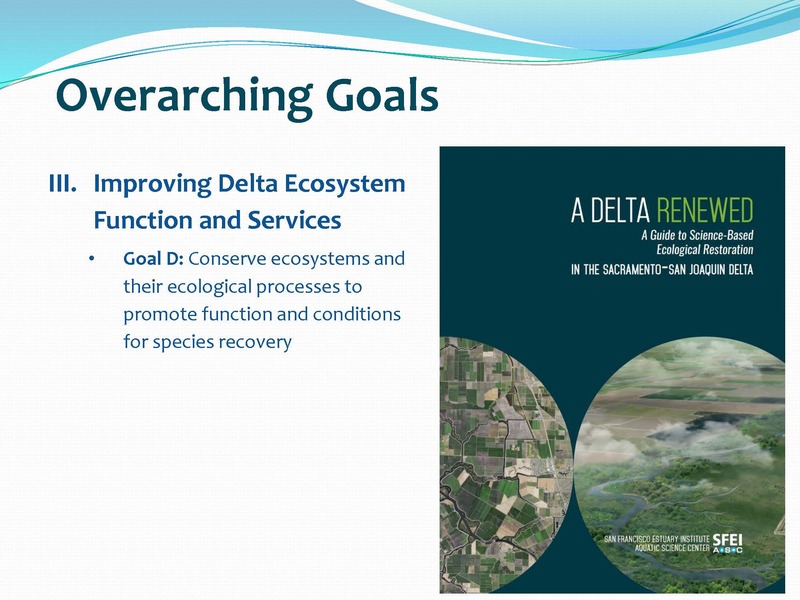 In June of 2016, the Department of Fish and Wildlife announced its intent to develop the Delta Conservation Framework that would include new implementation and policy guidance in addressing elements of the BDCP that were not included in EcoRestore or WaterFix; guide grantmaking by DFW and others; and inform an ecosystem restoration amendment to the Delta Plan. 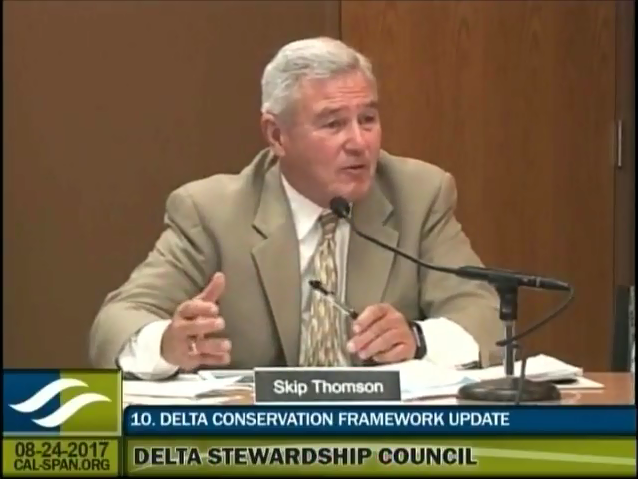 Council staff plans to use the framework to aid in the development of a proposed Delta Plan ecosystem restoration amendment. 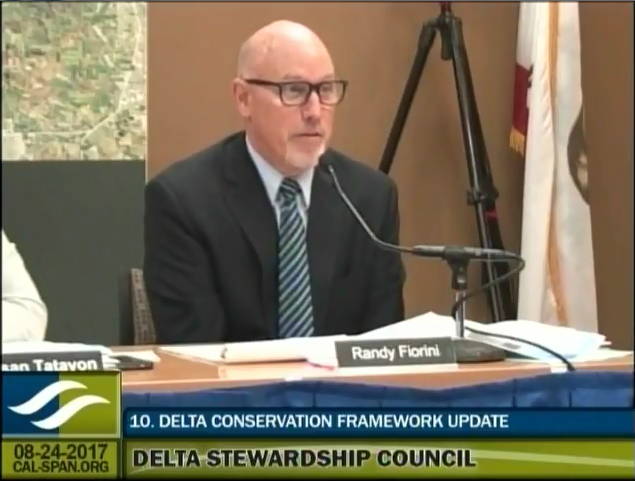 On hand to update the Council members on the progress made are Carl Wilcox, the Department of Fish and Wildlife’s Policy Advisor to the Director for the Delta, and Environmental Scientists Brooke Jacobs and Christina Sloop. 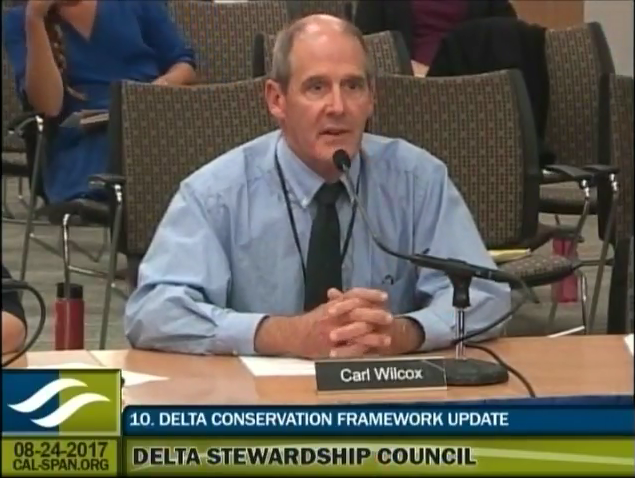 Carl Wilcox began by noting that they had an ambitious objective to complete the framework last winter, but because of the level of input received, particularly from the Delta community, they decided to extend the process to make sure that as much of that input was incorporated into framework as was possible. 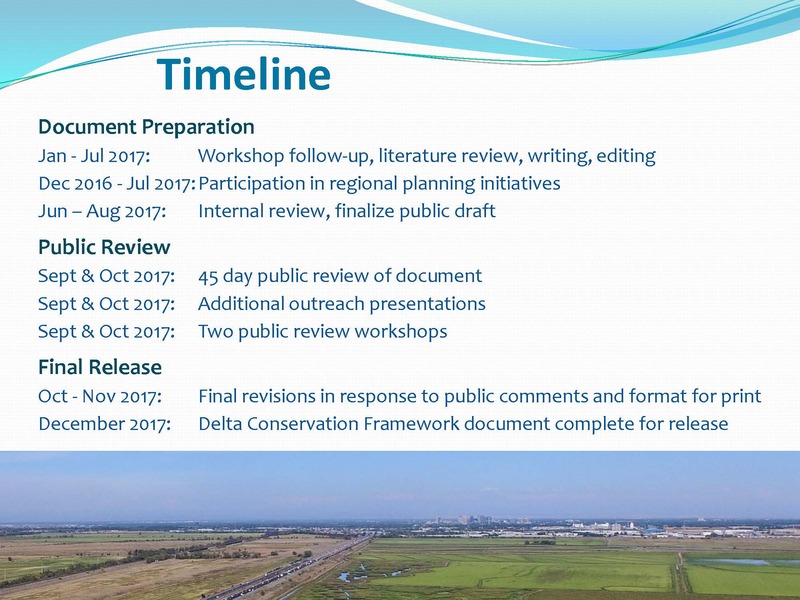 He noted that a public draft of the document will be released in early September; they plan to continue working with their agency partners as well as undertake more workshops in the Delta to take additional input from the Delta community. 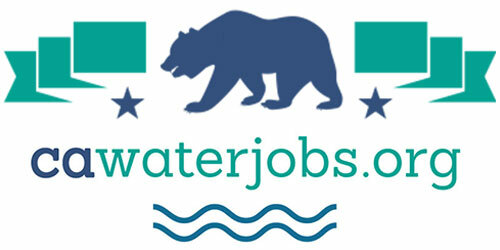 Brooke Jacobs, Senior Environmental Scientist, noted that the framework was developed in close collaboration with their agency partners that includes the Resources Agency, EcoRestore, the Department of Water Resources, the Delta Stewardship Council staff, the Delta Science Program, and the Delta Conservancy. A series of six public workshops were conducted from July through December of last year, and those workshops were used to develop the core components of the framework; the input from those workshops has been woven throughout the public draft that will be released soon, she said. Dr. Sloop said that for the last six months, they have been working on the document itself, but have also been participating in emerging partnership efforts, such as in Cache Clough where a number of stakeholders have come together to look at the possibilities for water management and conservation implementation, as well as agriculture and really out this approach. “It was a really wonderful opportunity to see whether this might be possible,” she said. They have had a couple of months of internal review; the public draft will be released in early September, followed by a minimum 45-day public review period. During that time, there will be additional presentations and workshops, with the final draft document to be ready for release hopefully by the end of the year. The framework document has six sections plus an Executive Summary with an overview of the main points. Section 1 has the common vision, the purpose, the guiding principles, and the background of why the framework was developed. 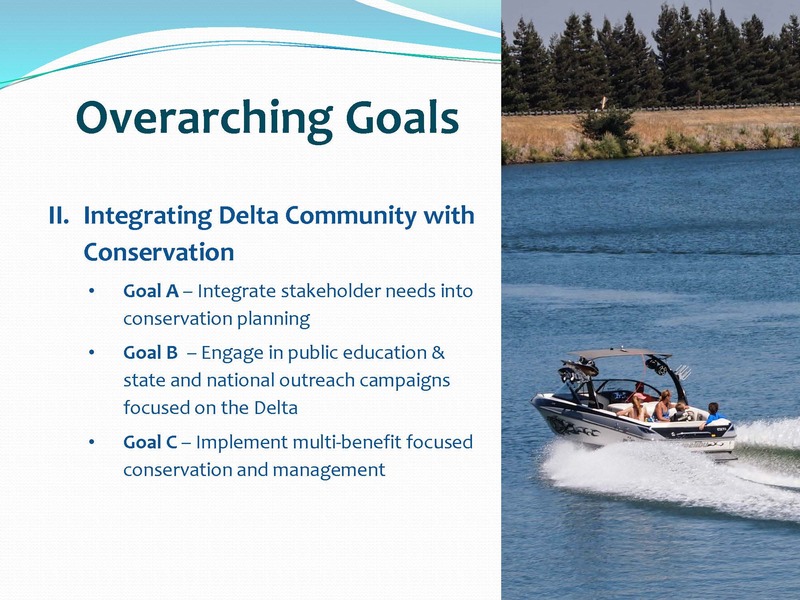 Section 2 focuses on building community around conservation and integrating the Delta community into the process more effectively. 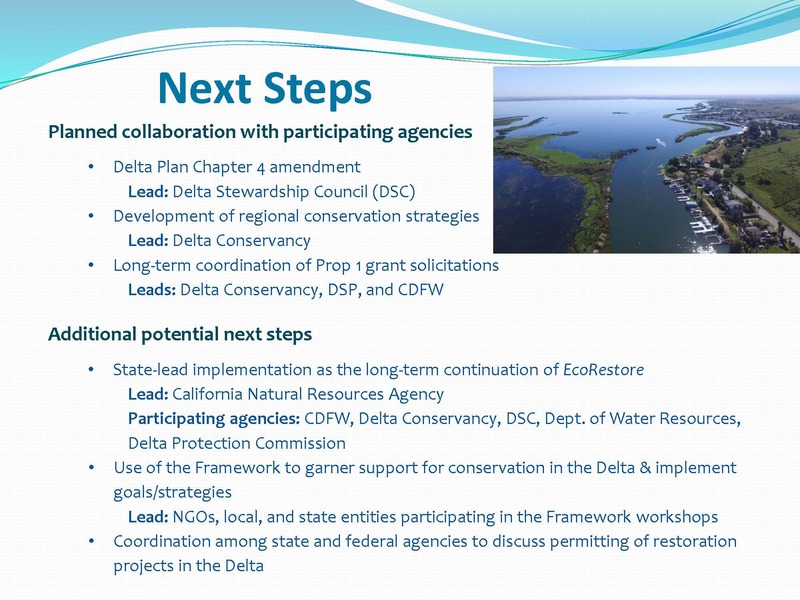 Section 3 is focused on improving Delta ecosystem function and services; it is based on the SFEI publication, A Delta Renewed. “We are really basing the main tools and concepts that are outlined in this publication as underlying elements for the goals that were developed around that,” she said. 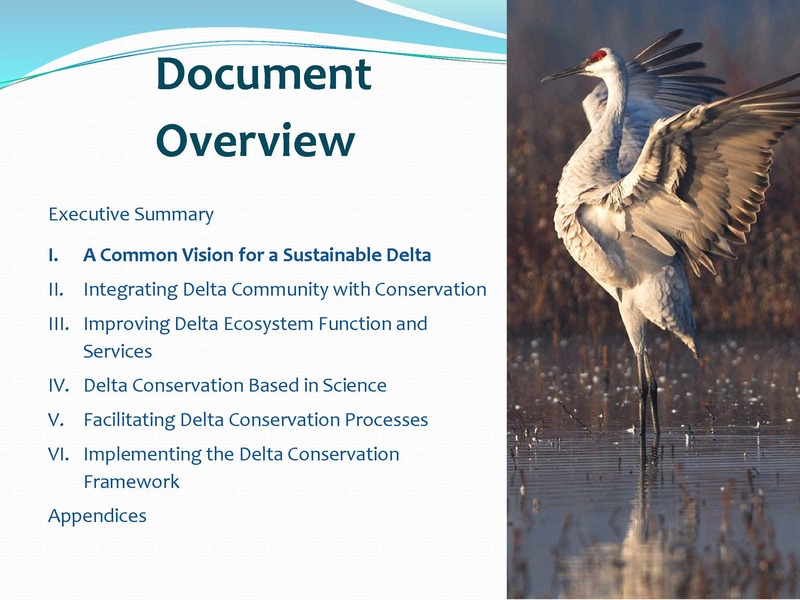 Section 4 highlights the important role that the Delta Science plays in this and the increasing capacity of the Delta Science Program to really help coordinate all the elements. Section 6 is an overview of how implementation is envisioned in the context of regional conservation partnerships. Each section is around 20 pages, with pictures and information boxes. There are also 15 appendices that provide more detail. 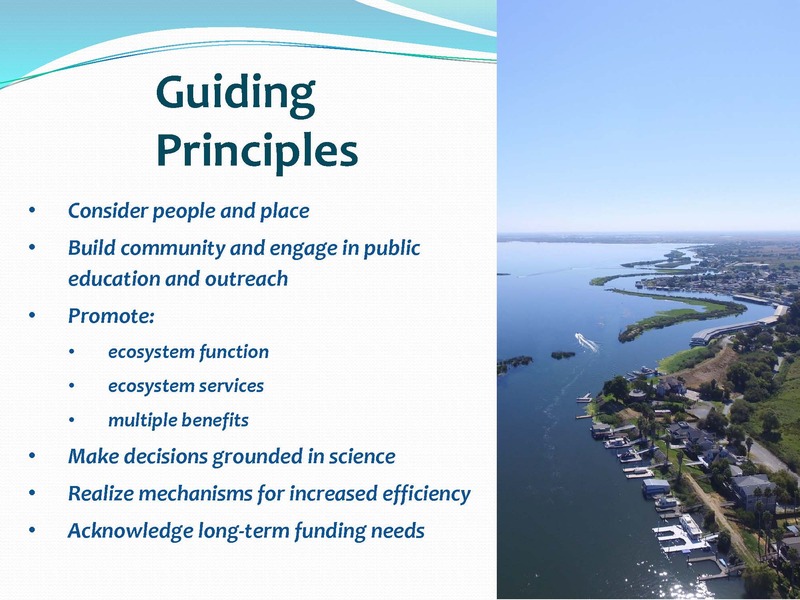 The guiding principles of the framework include considering people and place; building community and engaging in public education and outreach; promoting in the ecosystem conservation context, mainly ecosystem function that will then also provide benefits for listed species, and ecosystem services, because humans also benefit from a healthier Delta ecosystem. “We also focus on multiple benefits, which doesn’t necessarily mean is has to happen with every single project, but from a landscape perspective, it would fall into this mosaic approach where, for example, we can integrate wildlife friendly agriculture into this larger picture,” she said. Making decisions grounded in science is very important; realizing mechanisms for increased efficiency in the context of permitting and really acknowledging the funding needs long-term, because most of these conservation lands are not necessarily easy to maintain over the long-term, she said. 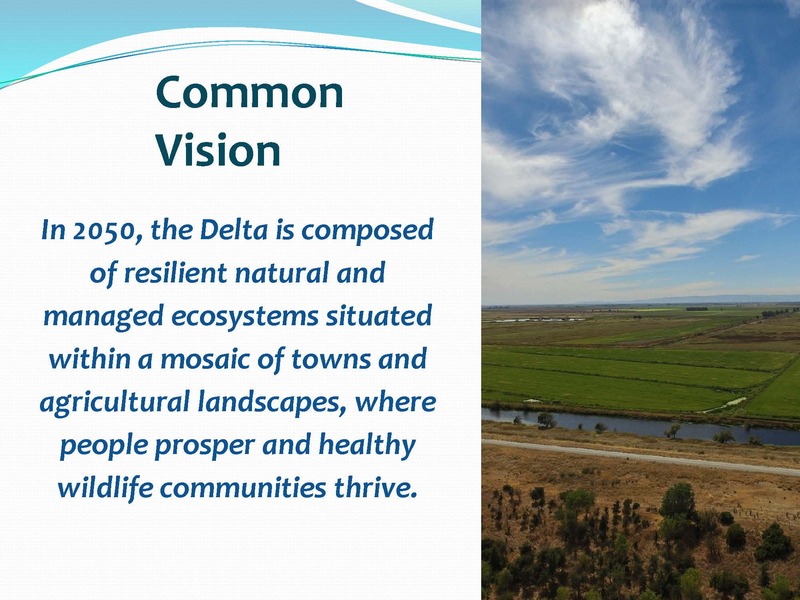 Section 2 focuses on integrating the Delta community with conservation. 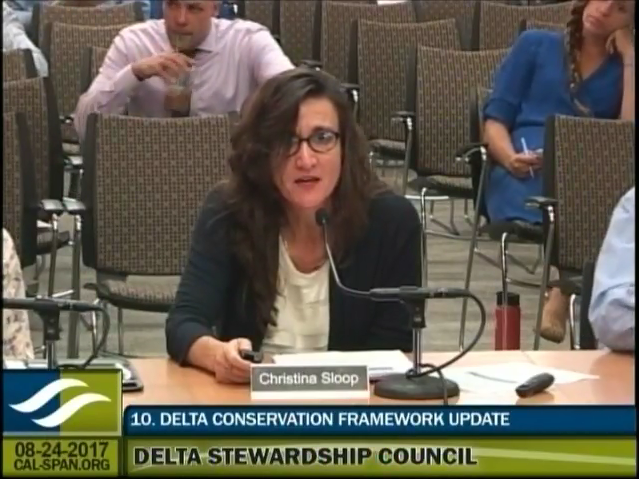 Dr. Sloop said there are three goals: Goal A is focused on integrating the Delta community stakeholders and their needs into the planning of conservation so that their needs are at the table. Goal B is to engage the public in education about the Delta, not just locally but across the state and even at the national level, she said. Goal C is focused on implementing multi-benefit focused conservation and management, and that ties in with flood management and wildlife friendly agriculture, and subsidence reversal and other things. 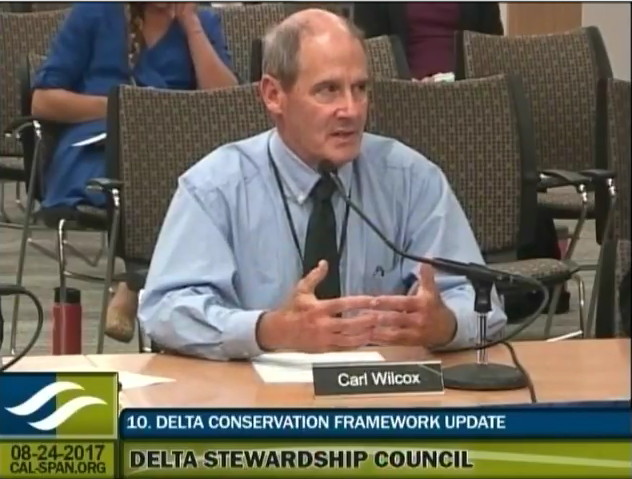 Section 5 deals with facilitating the Delta conservation processes. 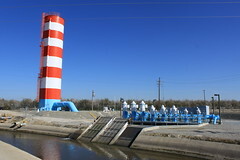 “It has two goals which are mainly focused on the capacity for improving our permitting processes, and making that more accessible to the conservation practitioners that need to get those permits to put those projects on the ground, and then also really to put ahead and forward this real need about long-term funding for the continued conservation and management,” she said. 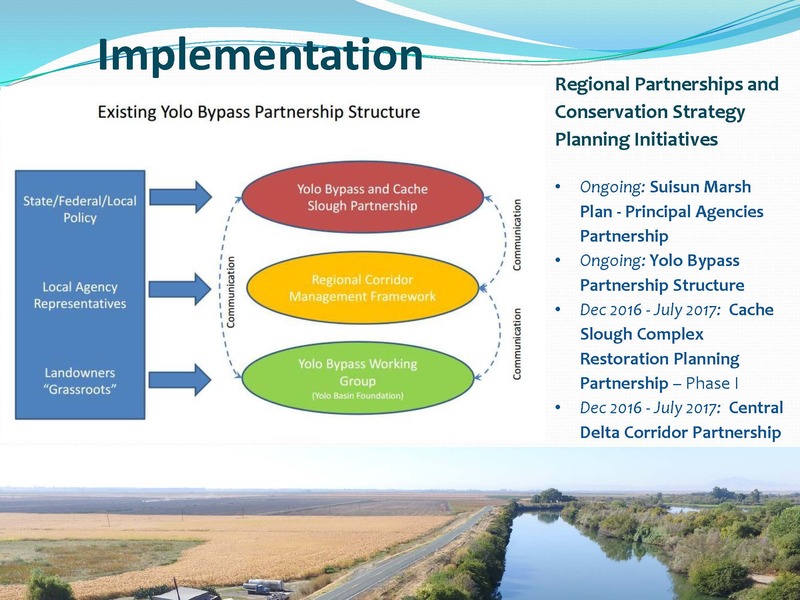 The Central Delta Corridor partnership is a new partnership that emerged when landowners came to the table and started talking to each other around to coordinate conservation projects in the central Delta area, she said. The conservation framework is very high level, and that the idea is that these regional conservation strategies come together in their regional context and look towards the overarching goals and strategies and then see how they fit in within their regional contexts, she said. 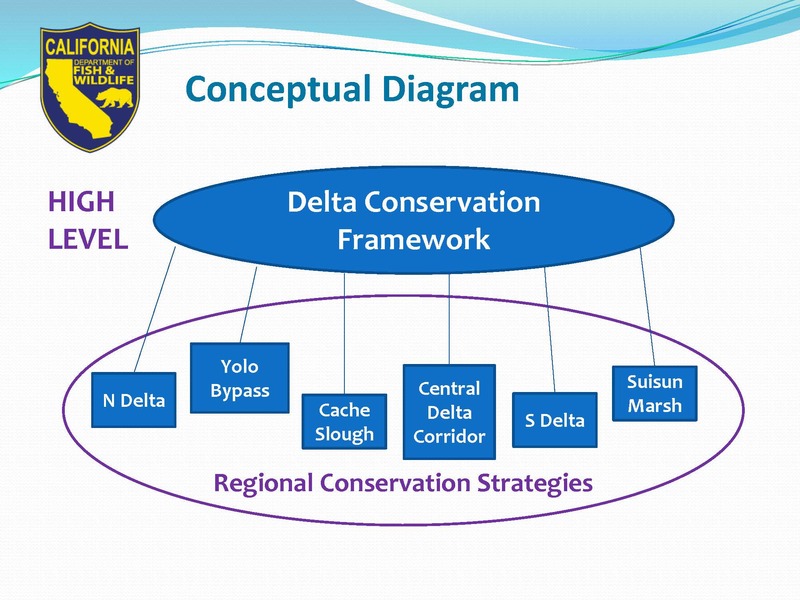 The Delta Conservation Opportunity Regions are the North Delta, Yolo Bypass, Cache Slough, Central Delta Corridor, South Delta, and Suisun Marsh. 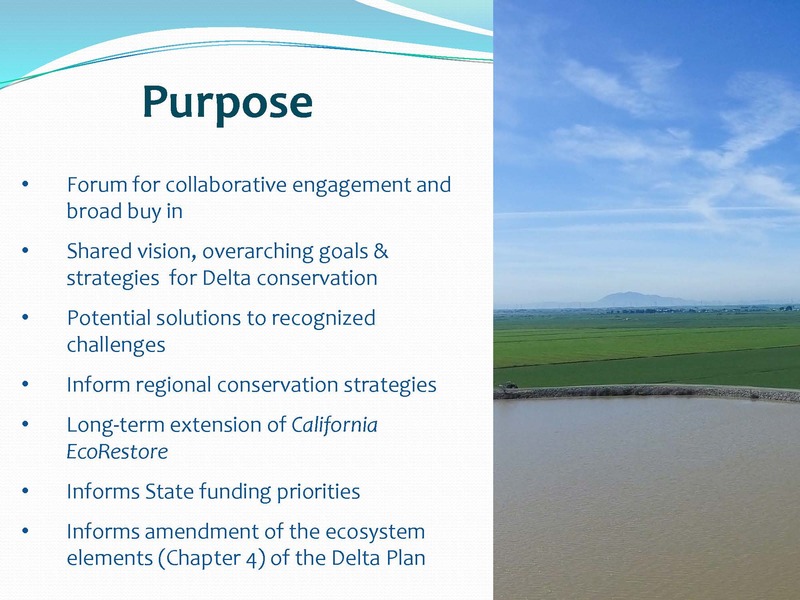 Click here for a fact sheet on the Delta Conservation Framework. Click here for the staff report for this agenda item. 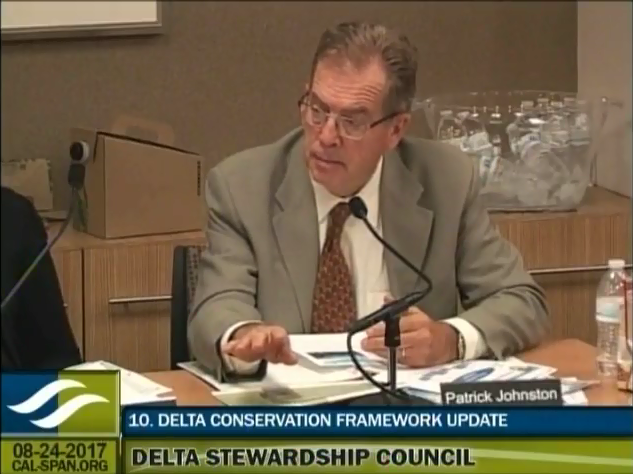 Note: As of posting time, the Delta Conservation Framework document has not yet been released for public comment. It is due to be released sometime this month. Be sure to watch Maven’s Notebook for news of its release. news alerts, too. Sign me up!